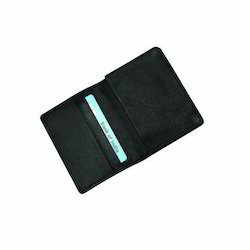 Uses: It is used to carry all types of cards like credit card,Id cards and business cards. Keeping in mind the diverse requirements of the clients, we offer varied range of Corporate Card Holder. To fulfill the diversified needs of our prestigious patrons, we are highly engaged in manufacturing a wide range of Corporate Card Holder. R. B. Products Pvt. 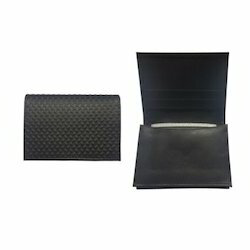 Ltd.
With our hard-earned knowledge of this market, we present a massive range of Corporate Card Holder.